I read this article and found it very interesting, thought it might be something for you. The article is called Wills – Store in a cool & dry place and is located at https://www.rocketlawyer.co.uk/blog/wills-storing-your-will/. So you’ve finally created your Last will and testament. Good job! Creating and executing your will is an important task. But it’s not the final task. There’s just one more obstacle to get through before you can sit back and relax: storing your will. You might be asking, ‘what do you mean storing my will?’. When you create your will, you have the document, either in an electronic version or hardcopy. Afterwards, you might just file it away somewhere, tucked away in folders and drawers. But what use is your will if it’s in a box where no one knows where it is or how to open it. People can’t follow your wishes when you pass away if they don’t know where you put down all of your requests. Wherever you decide to store your will, it’s important to make sure your chosen executor(s) know where it is. These are the people who will administer your estate in accordance with your wishes, so if you want them to do their job properly, they have to know where they can find your will. If you instructed a solicitor to write your will, then they will usually keep a copy of it for free and give you a copy to keep. If you didn’t instruct a solicitor to write your will, you can still ask a solicitor to keep a copy of it, but they might charge a fee for this service. Storing your will with a solicitor is usually a safe option, as they know the strict rules with regards to wills; for example, wills should never have other documents attached with paperclips or staples, are these leave marks on the will and raise questions about whether the will is missing or was amended. Some banks offer a storage service for wills. However, be cautious about storing your will in a safety deposit box. 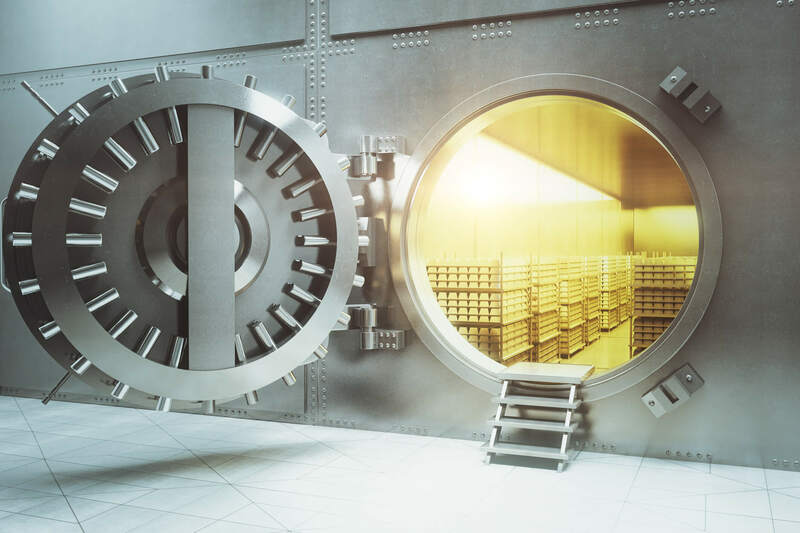 The reason being is that safety deposit boxes at banks are not accessible to people until an executor has been named and probate has been granted. However, probate can’t be granted until it’s certain who the executor named in the will is. The same goes for any other home based safes or locked locations. There’s no point in storing your will in a place where your executor needs to act out a scene from Mission Impossible. The whole point is that you want your executors to be able to access your will when you pass away. You can store your will with the Probate Service (for England and Wales). The Probate Service offers a service to store wills for safekeeping at the Principal Probate Registry in London. It’s a very easy and secure service, however, there is a flat fee of £20 for this service. There is more information in the Probate service leaflet. The majority of people will keep their will at home. There’s nothing wrong with storing your will at home, and in the majority of cases, it’s perfectly safe. However, just be aware that it might get damaged or destroyed accidentally, in which case it becomes useless. I can’t stress enough how important it is to make sure your executor or family members know where you’ve stored your will. If you spent all that time, effort and money creating your will, but no one knows where it is or that it even exists (except you) then it’s the same as if you never created one in the first place. For further information, read Storing your will.